4. Receiving PTO from the utility. 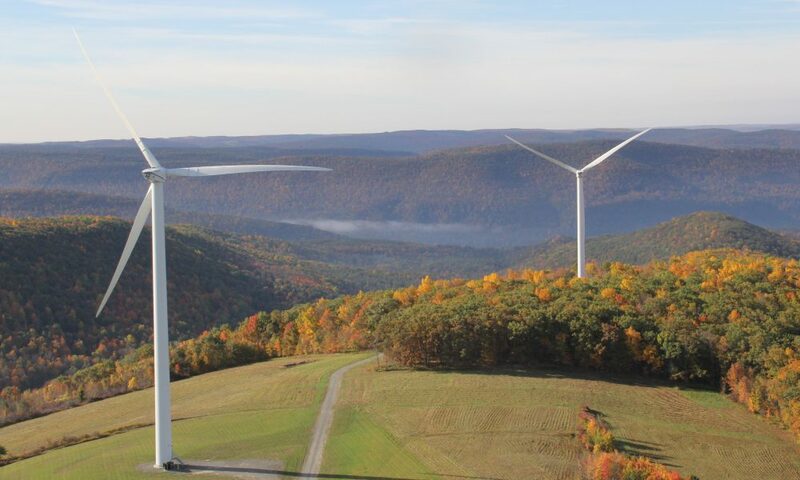 We also assess the portion of projects that required 20 business days (approximately 1 month) or more for either the utility interconnection application review and approval or PTO process. The threshold of 20 business days may indicate a project or process delay, because interconnection timeframe requirements typically mandate that each application and PTO process be completed within 15–20 business days (unless that application requires supplemental review or a detailed impact study). 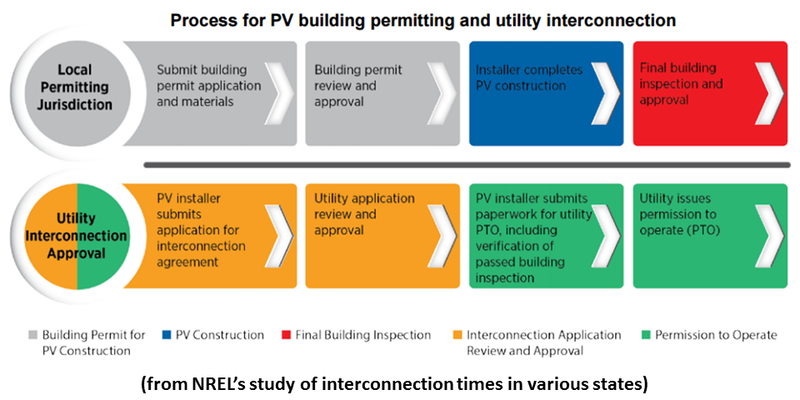 • Total Days for Utility Interconnection: Across all system sizes analyzed, the median timeline for the full PV interconnection process is 53 days, from the date a PV installer submits an interconnection application to the utility to the date the installer receives the utility’s PTO. 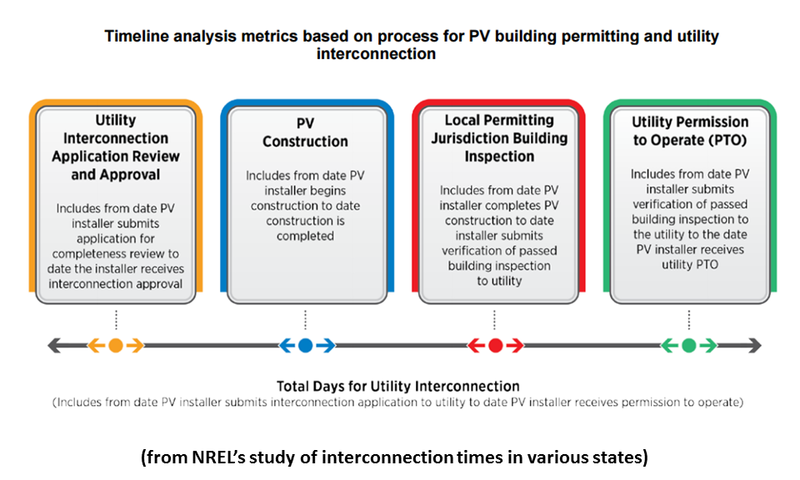 For the residential sample of U.S. projects (up to 10 kilowatts (kW), the median number of total days is 52. Generally, larger projects require additional time for utility studies and approvals as well as more time for construction. 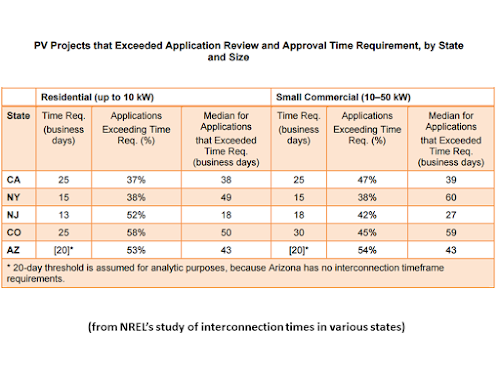 This is reflected in our data, which show a median period of 62 total days for small commercial installations (10–50 kW). 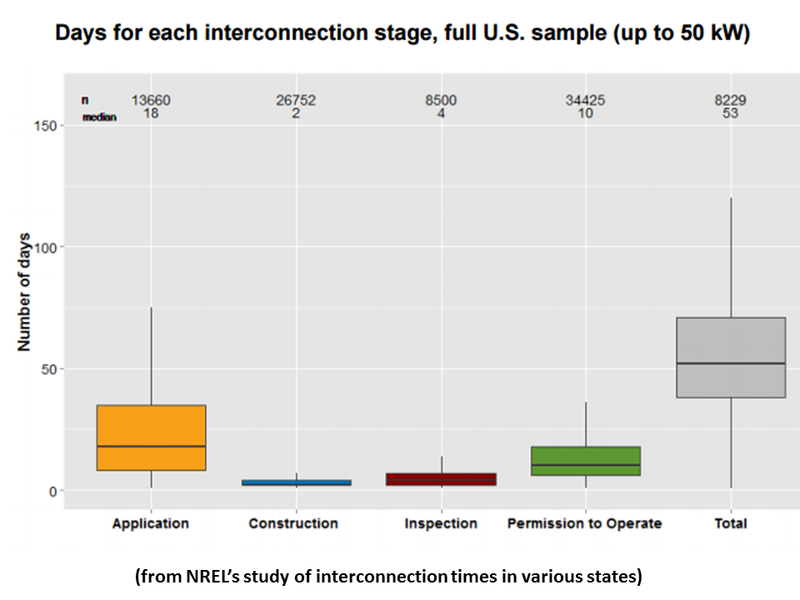 • Utility Interconnection Application Review and Approval: Application review and approval required the most time of any single process examined in this analysis: a median of 18 days for the full sample. Approximately 44% of residential and 50% of small commercial projects sampled took 20 days or more. For this subset of installations, the median number of days to complete the application process was 38 days for the residential sector and 39 days for the small commercial sector. 1 This indicates that projects fall into one of two categories: (a) projects that move through the process well below the typical regulated timeframes (10–15 business days), or (b) projects with significant delays (i.e., delays were typically 2–3 weeks beyond the requirement). 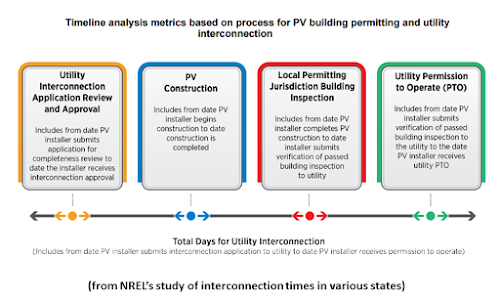 • PV Construction: For the residential and small commercial samples, the median number of PV construction days was 2 and 4, respectively. 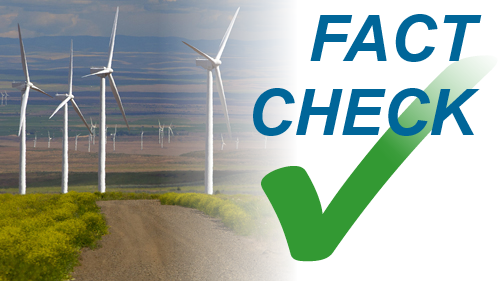 These numbers are in line with reasonable expectations for onsite completion of an installation. 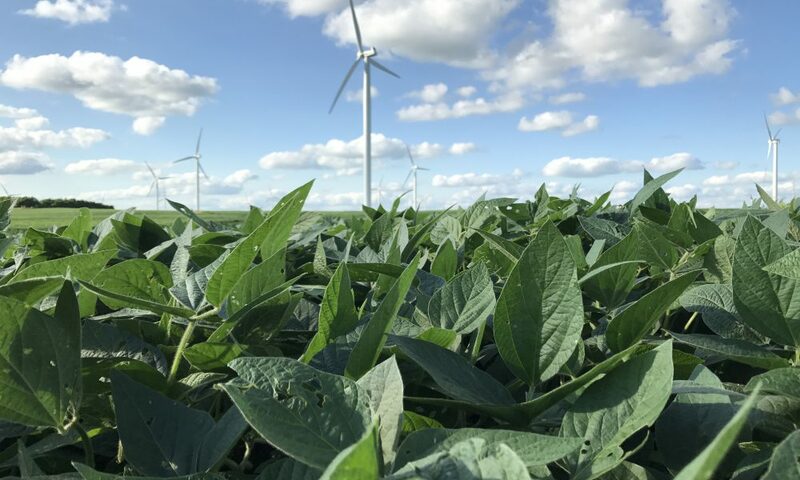 Intuitively, longer installation times for small commercial systems make sense because installation labor requirements generally increase with increasing system size (although not linearly) and electrical system complexity. 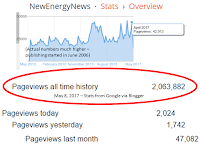 • Final Building Inspection and PTO Paperwork Submittal to Utility: The median number of days to complete the final local jurisdiction building inspection for projects in our sample was 4 days. This process includes the physical inspection of the completed PV installation for compliance with all building and fire codes in the jurisdiction (typically 1 day or a fraction of 1 day) as well as the time required for the PV installer to schedule and arrange the inspection and send all paperwork for final authorization to the utility. 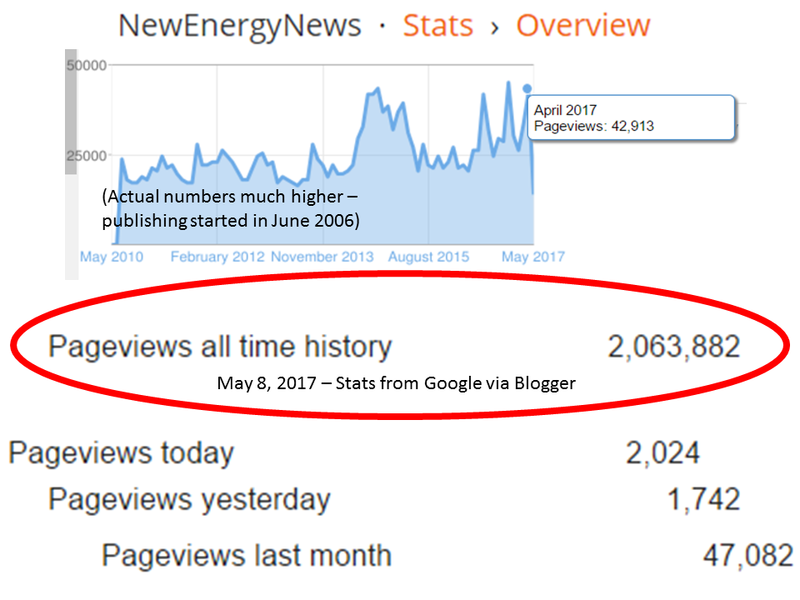 This result indicates that the final building inspection and paperwork submittal process is not a major bottleneck for systems up to 50 kW. • Utility PTO (final authorization for system operation): For the residential sample, the median number of PTO days was 10. Median PTO days were slightly higher for small commercial projects, at 12 days. Approximately 17% of residential and 25% of small commercial projects sampled took 20 days or more. 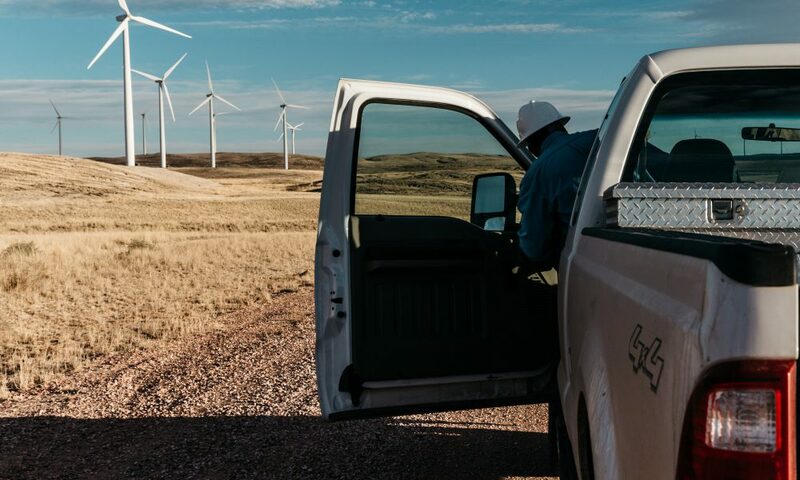 For this subset of installations, the median number of days to complete the final authorization process was 28 days for the residential sector and 29 days for the small commercial sector. 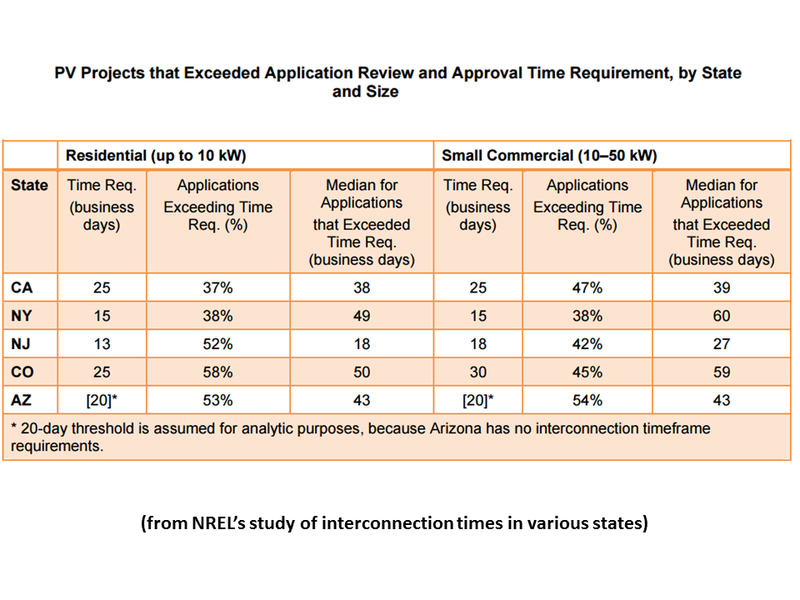 • State-Level Findings: Our state-by-state analysis indicates that more stringent regulations limiting the timeframe for utility application review and approval and PTO may reduce project length significantly. 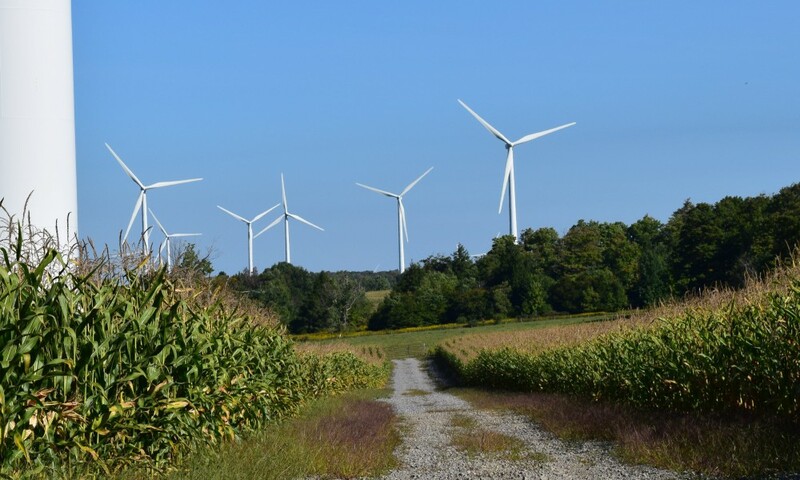 The potential impact of more stringent regulations is illustrated by New York, where the median process times for these two steps are roughly 40%–50% below the national level. 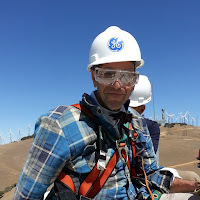 This same analysis, however, also suggests that such regulations do not limit process timeframes for all installations to the targets specified. 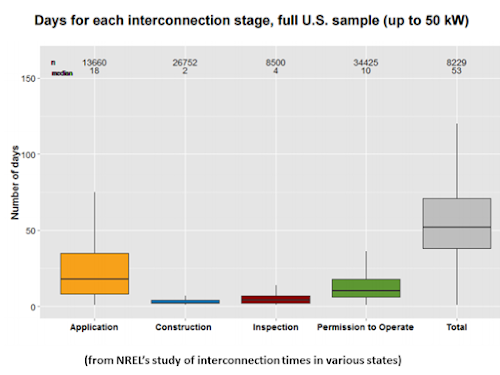 Even when limiting the analysis to project sizes eligible for simplified or fast-track review, we find that interconnection process delays are common and can range from days to several weeks.